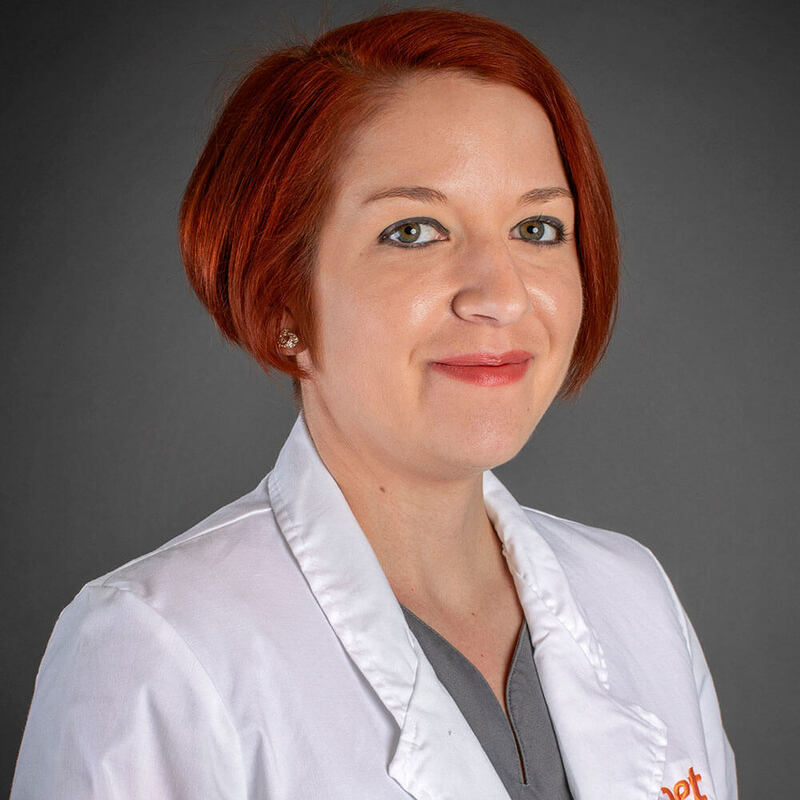 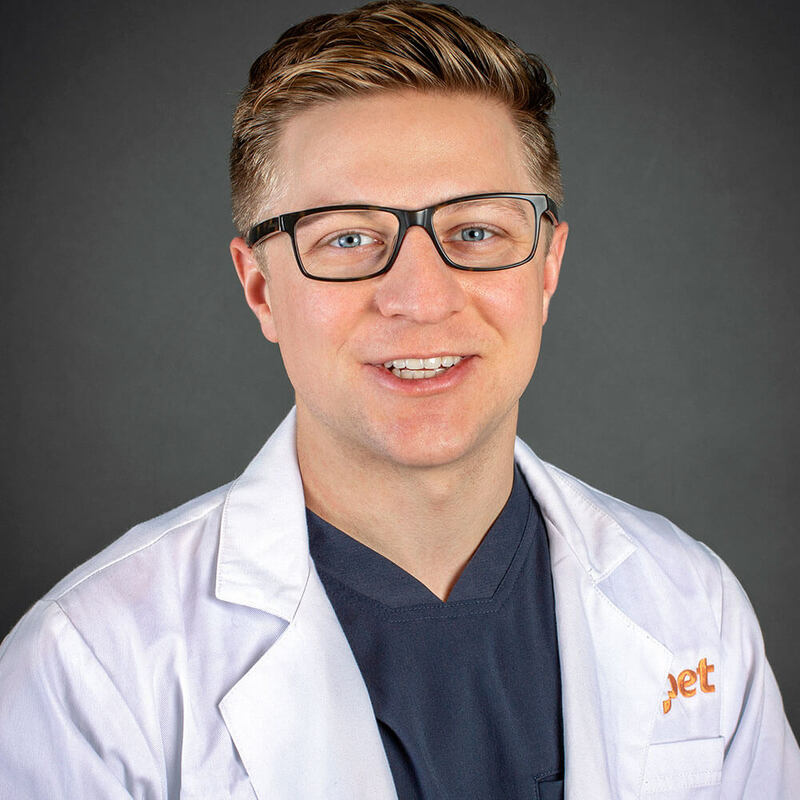 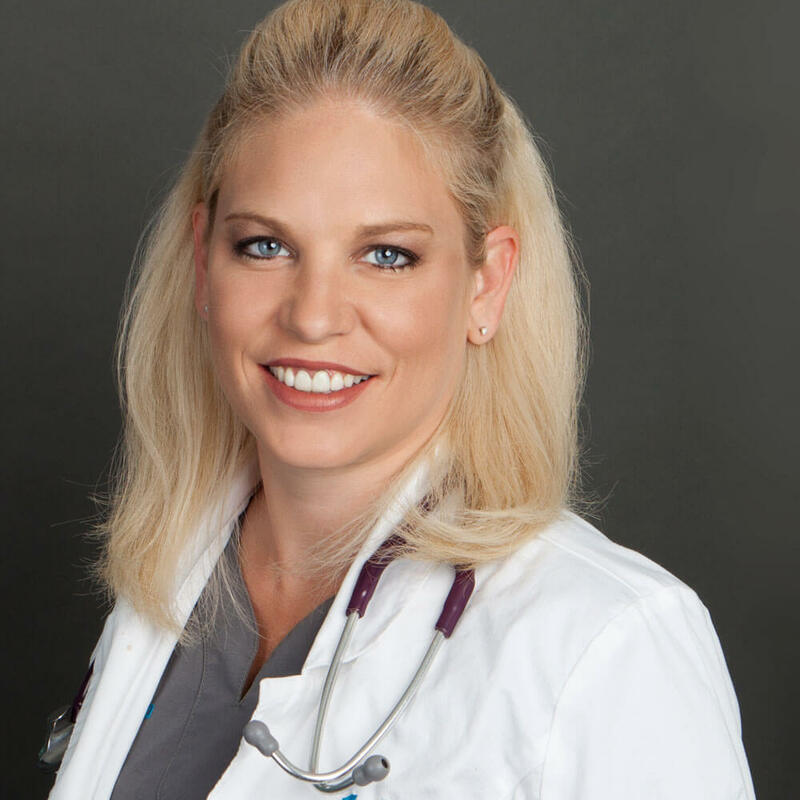 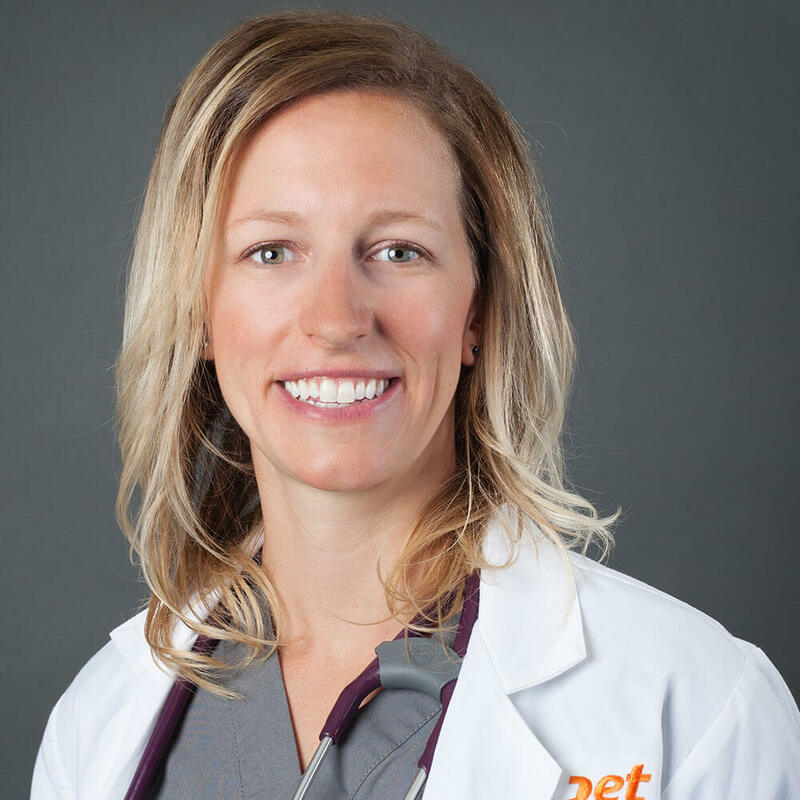 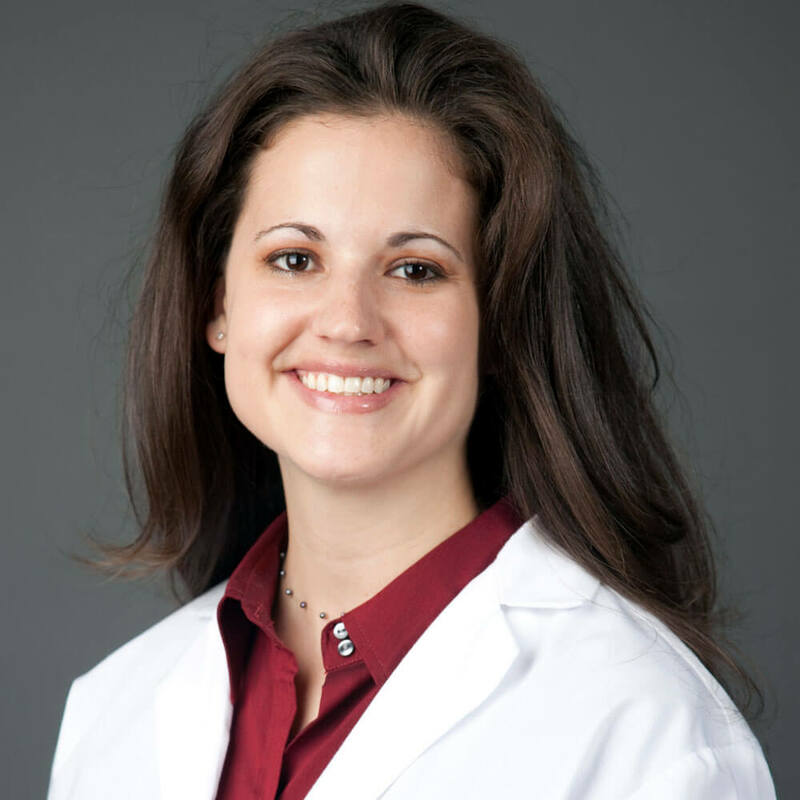 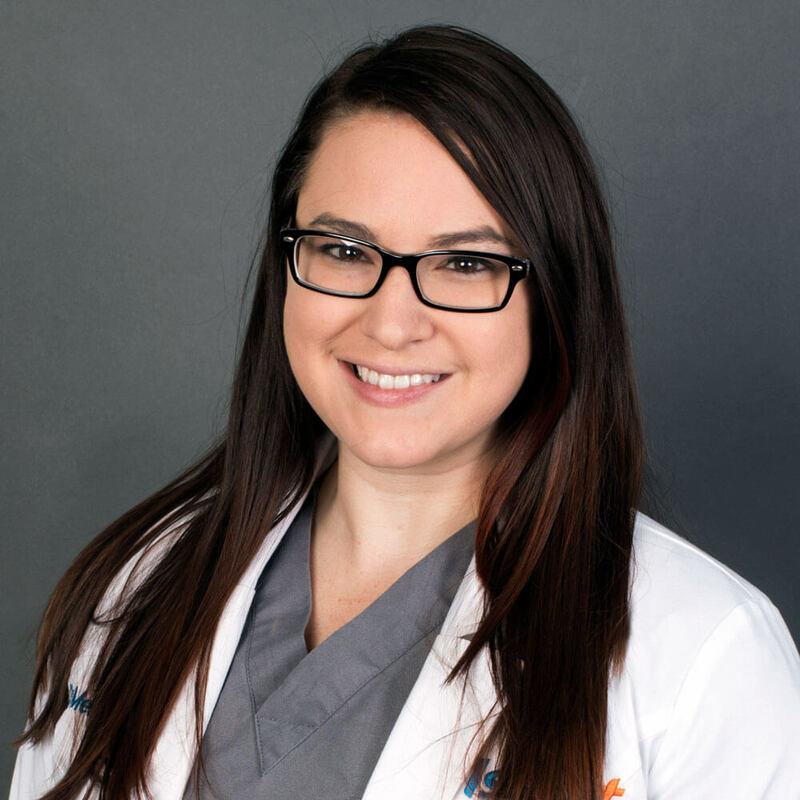 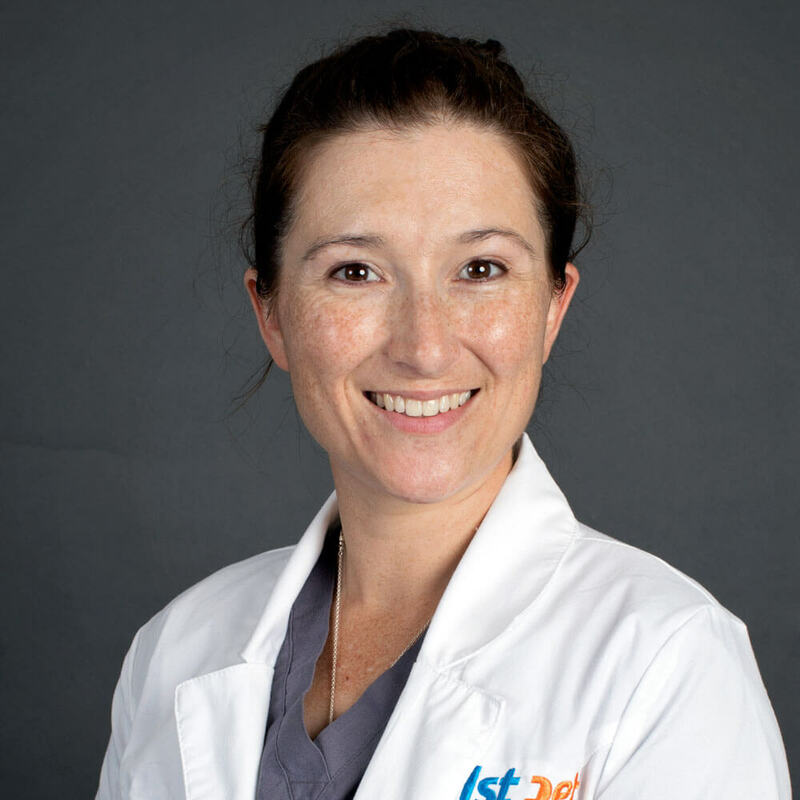 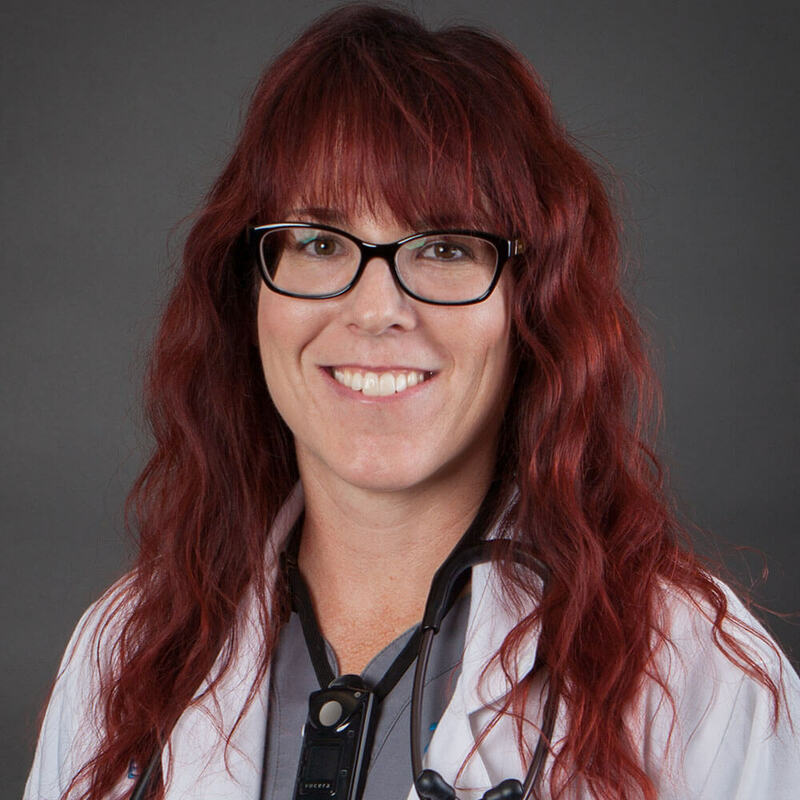 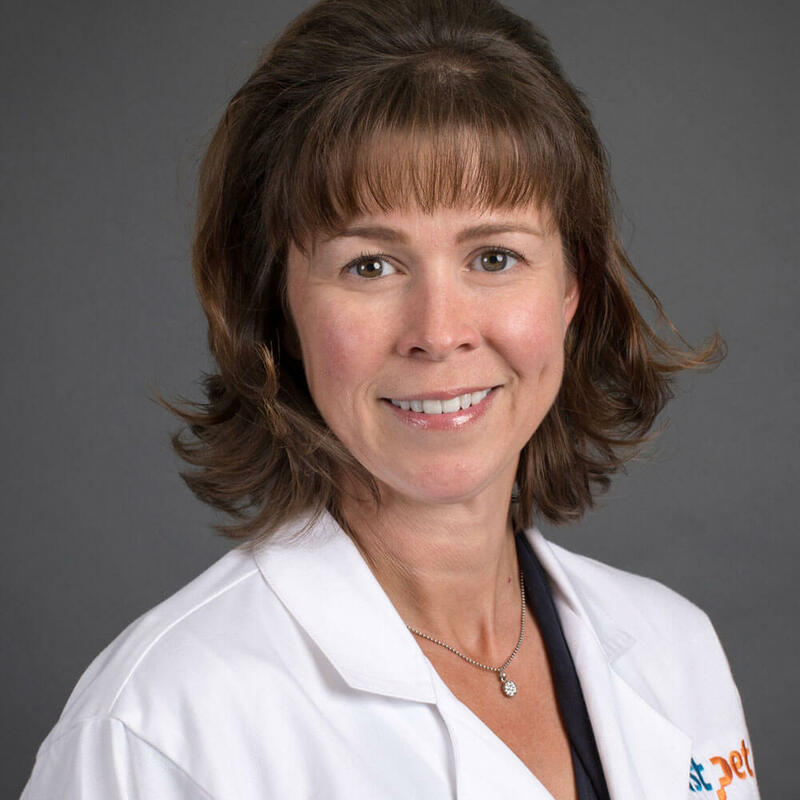 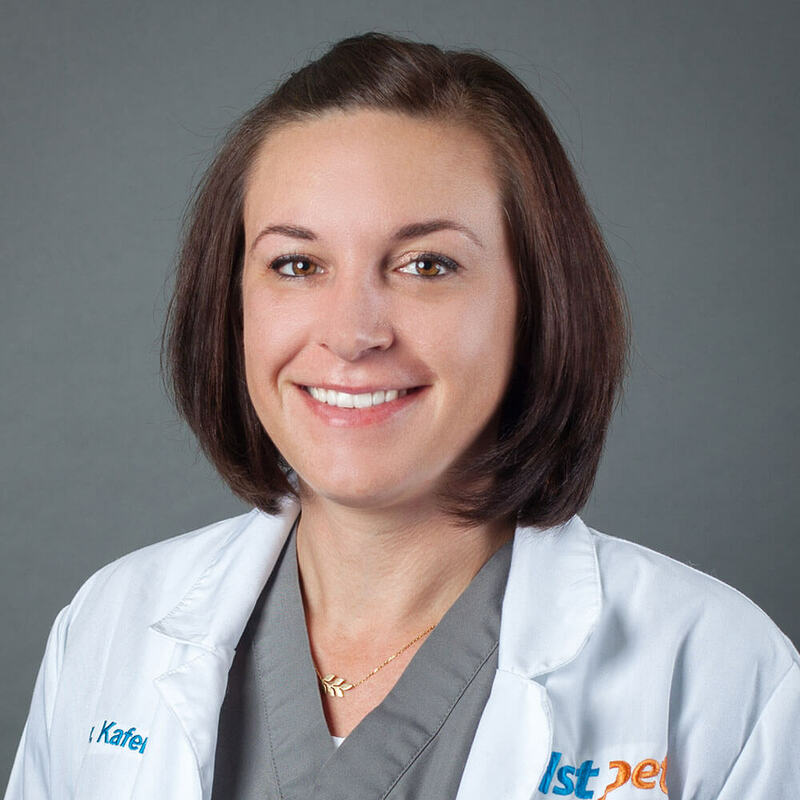 Dr. Heather Hendricks studied at Arizona State University, receiving a Bachelor of Science degree and moved on to Oklahoma State University, where she received her DVM before coming to 1st Pet Veterinary Centers in 2001. 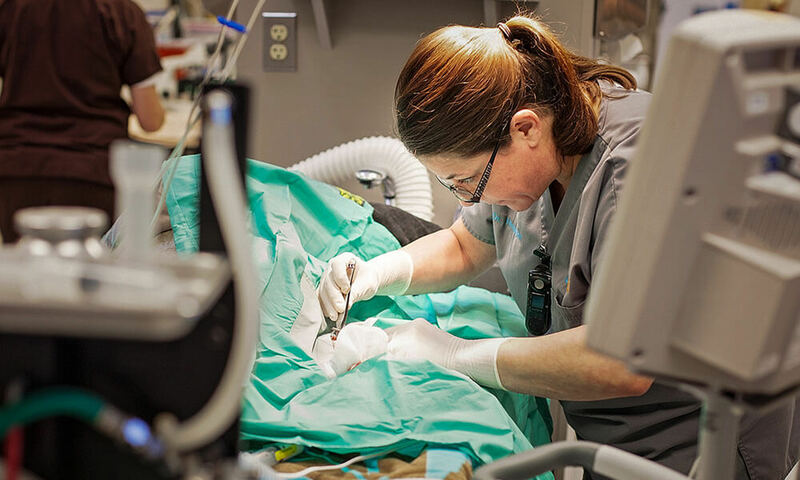 She is a member of the Veterinary Emergency and Critical Care Society, and the American Veterinary Medical Association. 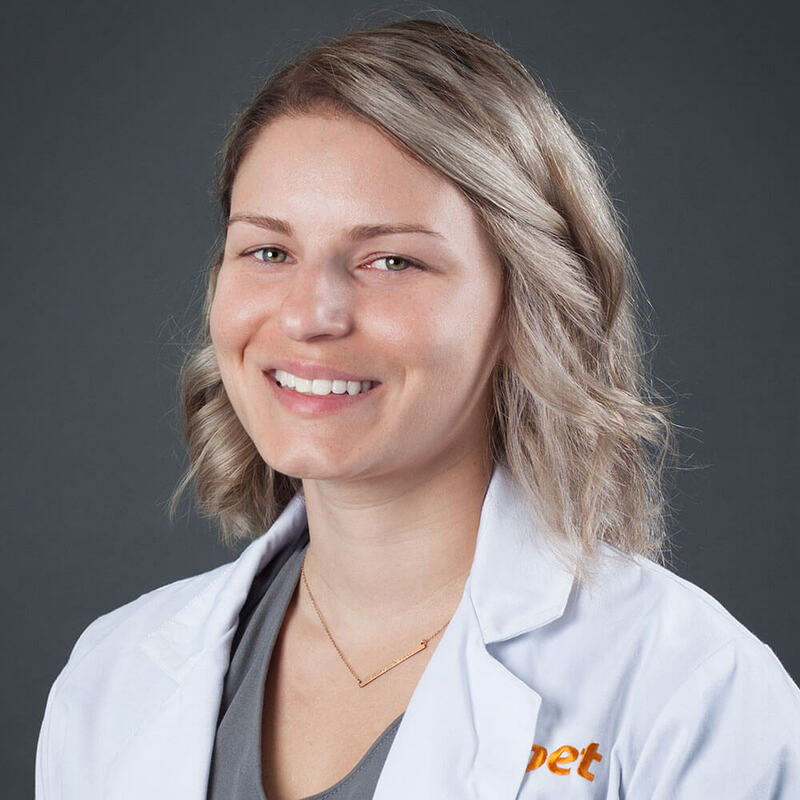 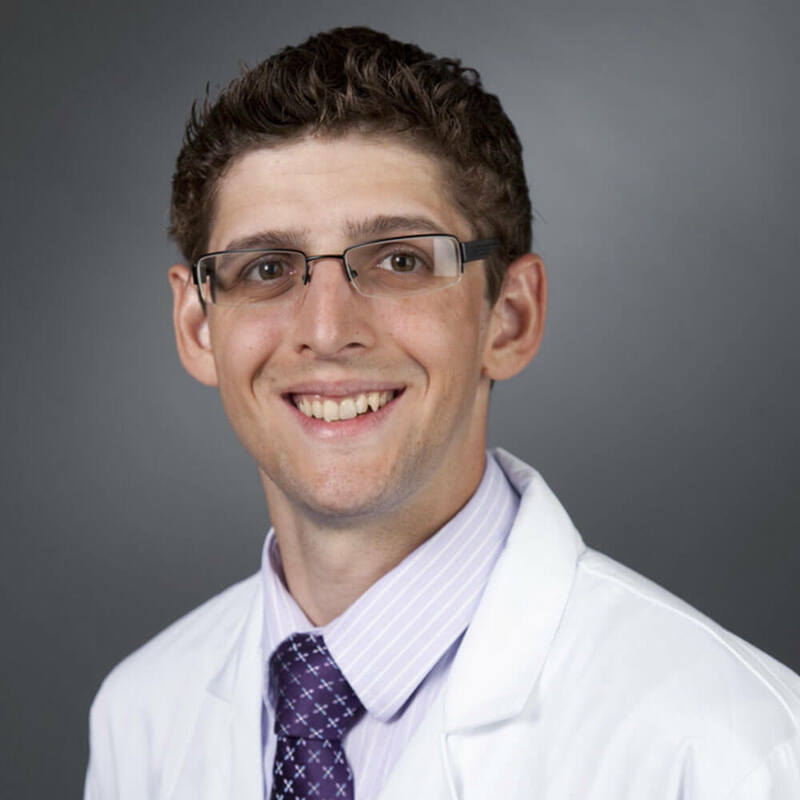 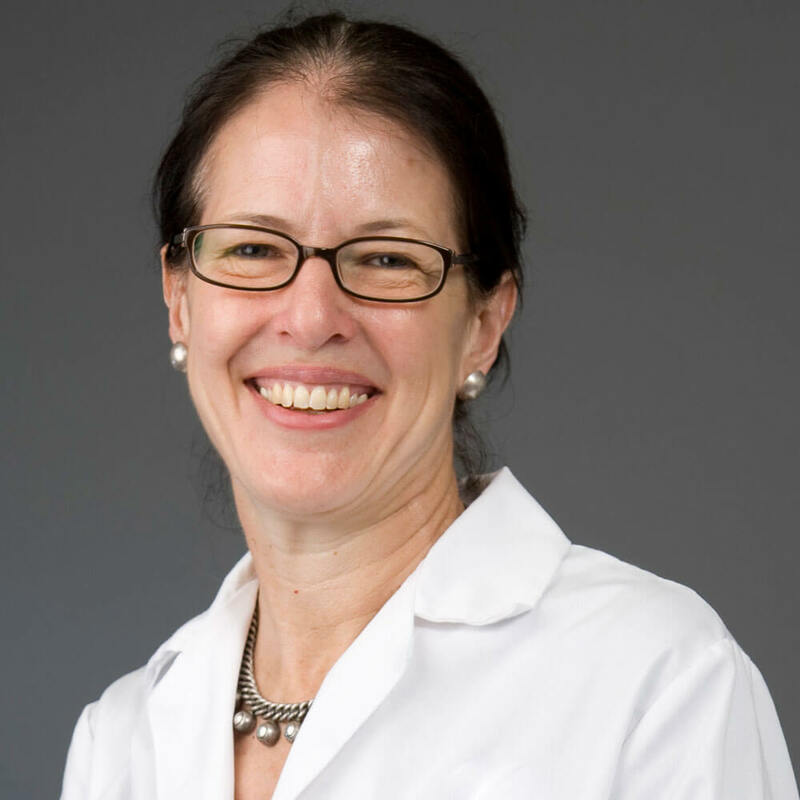 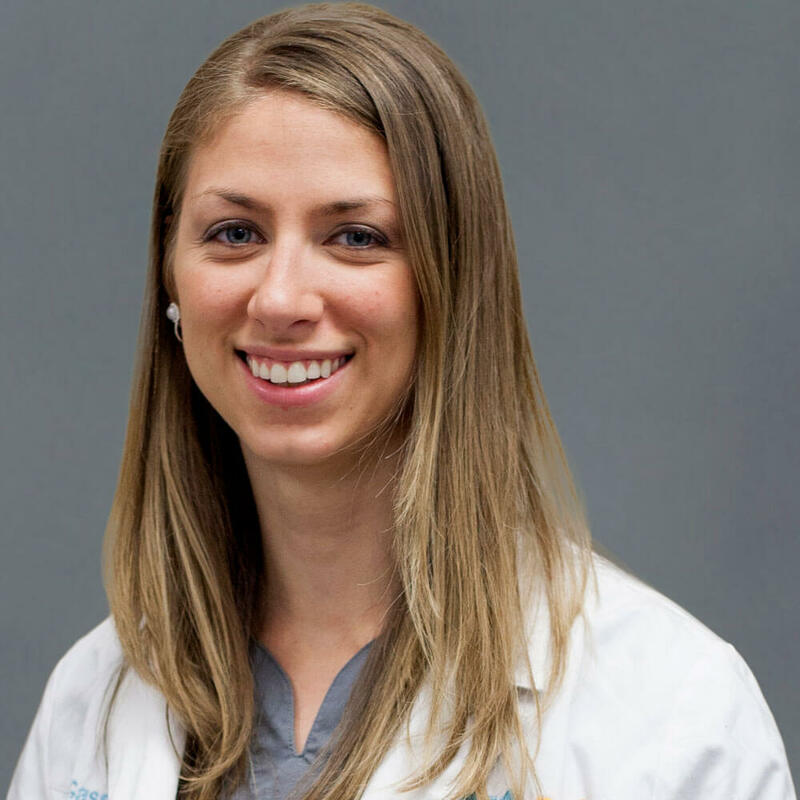 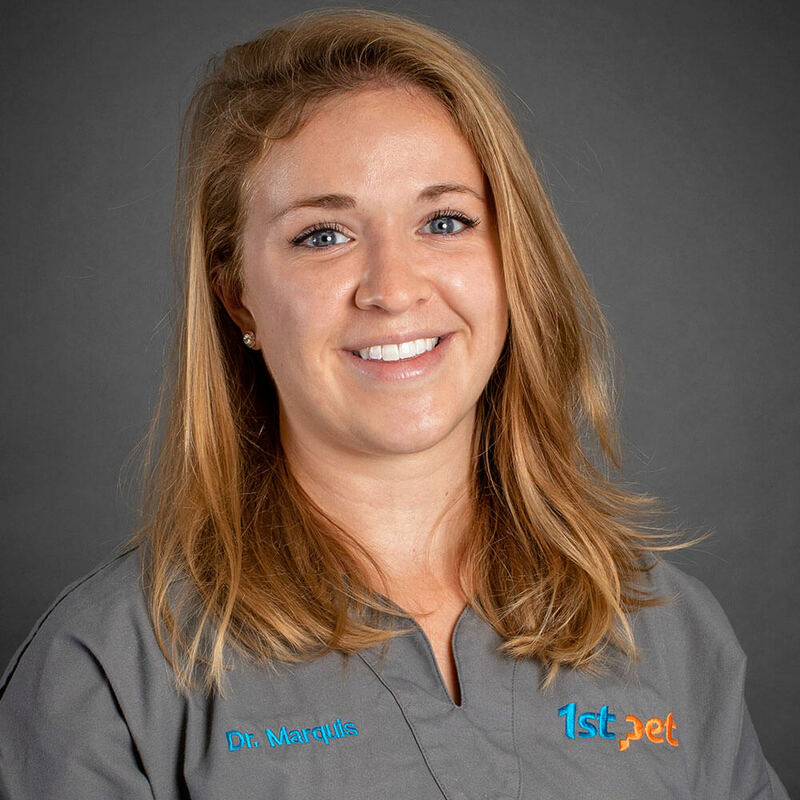 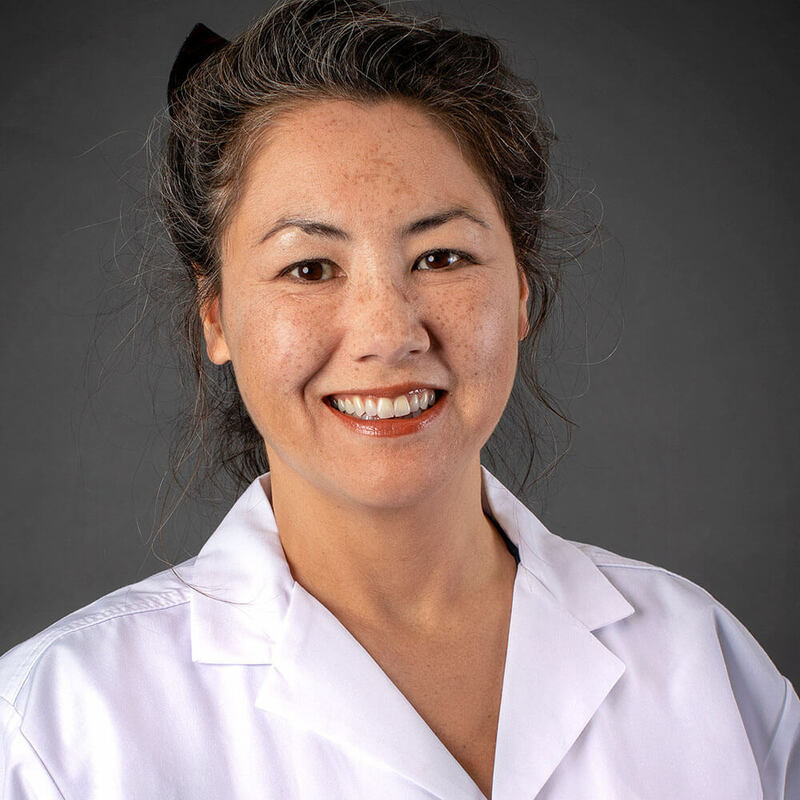 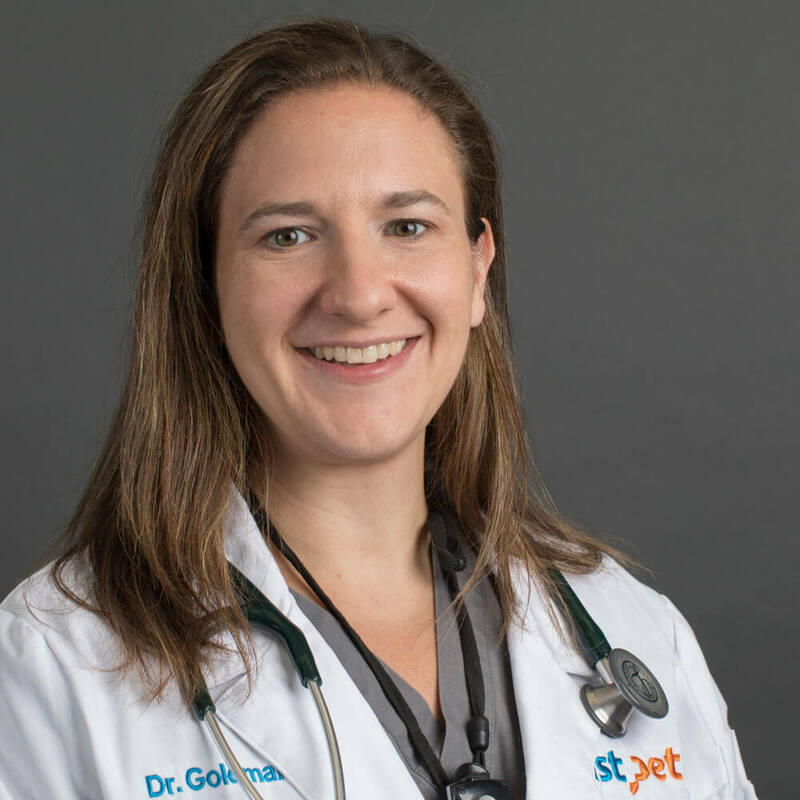 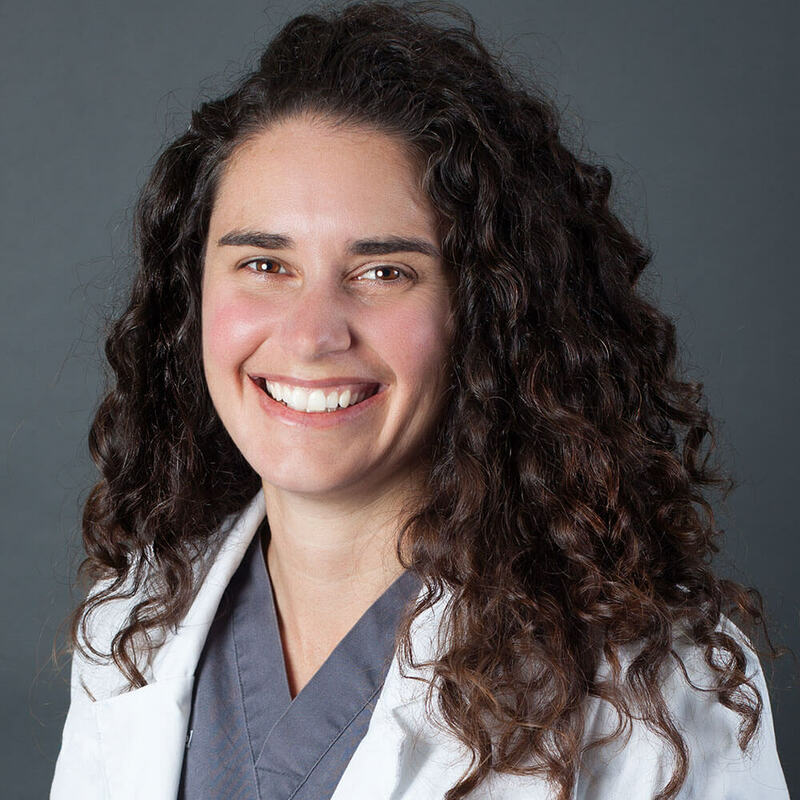 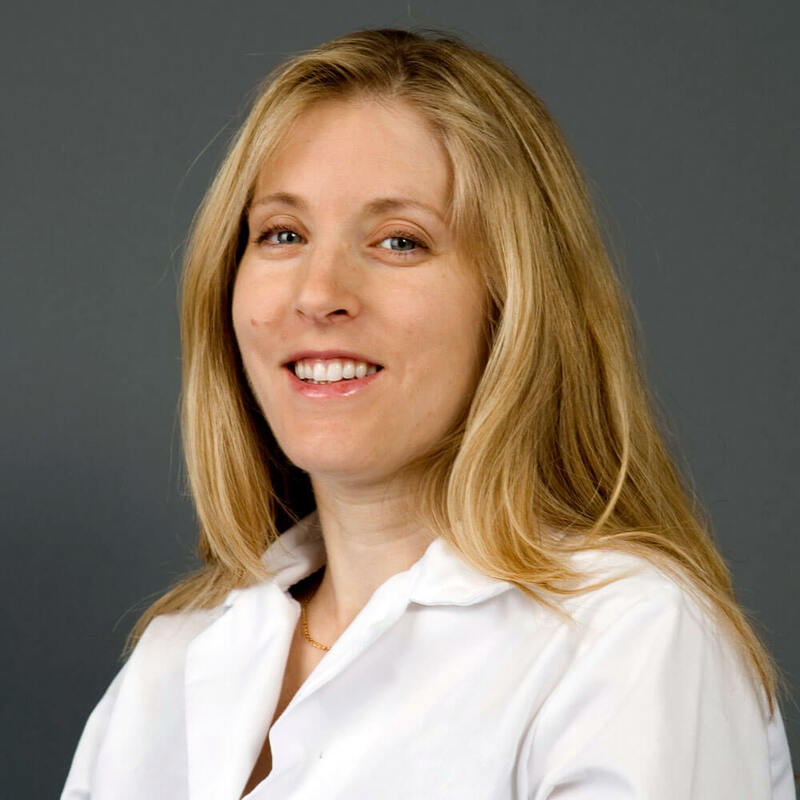 Her medical interests include emergency medicine and critical care, emergency surgery, wound management, pain management, toxicology, and feline medicine. 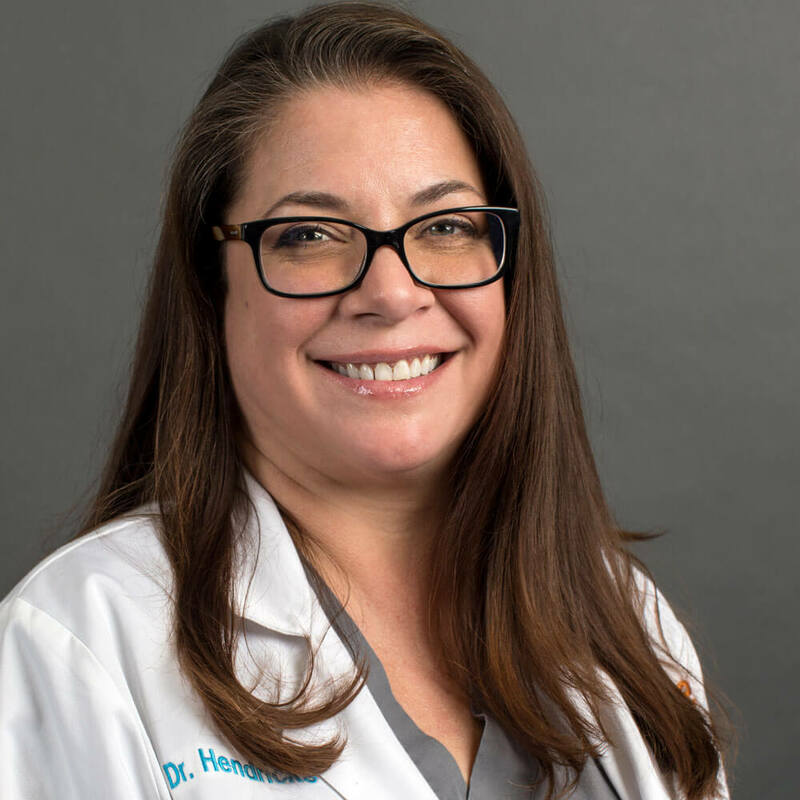 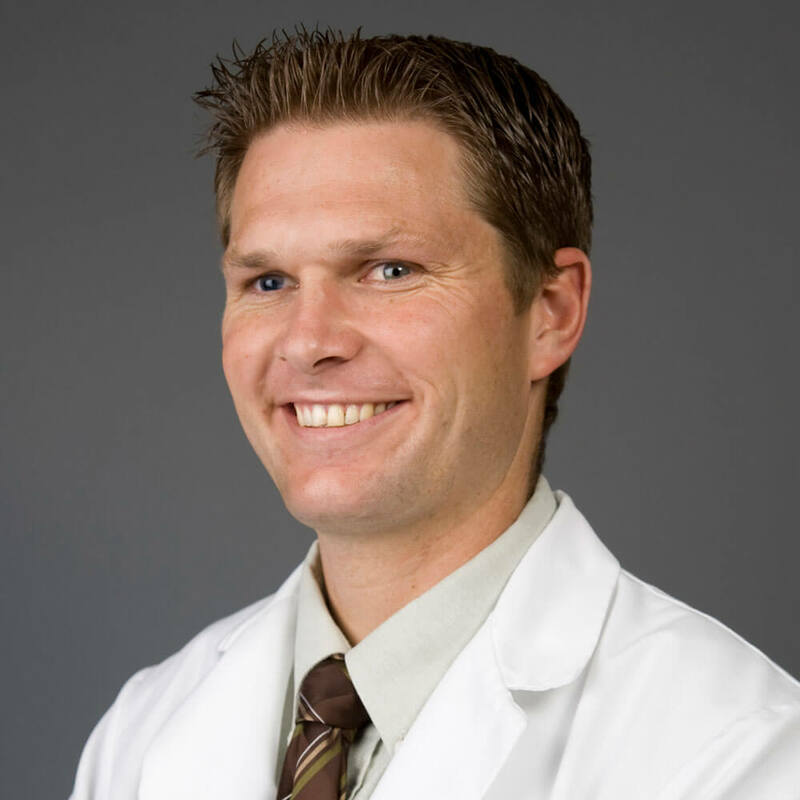 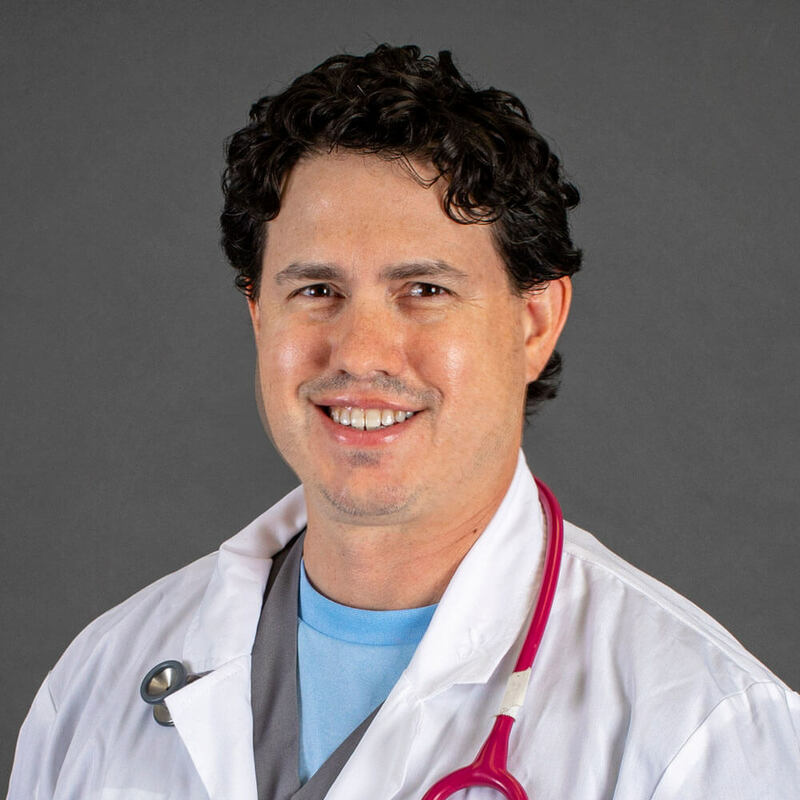 Dr. Hendricks has a dog named Izzy and three cats, Theo, McKay, and Spider.